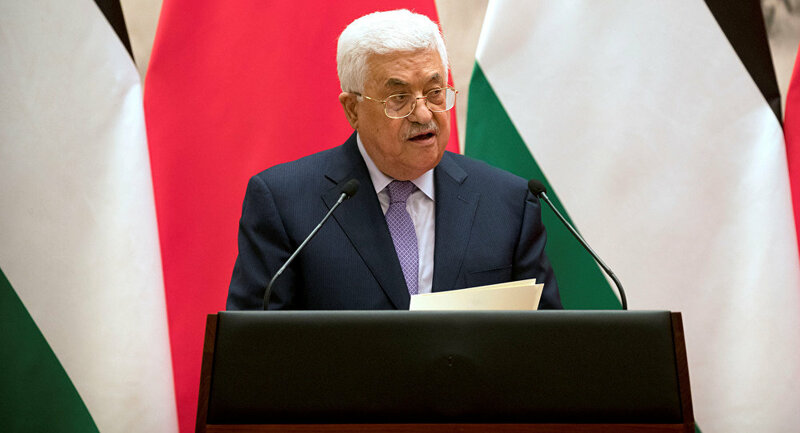 RAMALLAH (Sputnik) - Palestinian leader Mahmoud Abbas, who arrived on a two-day visit to Jordan on Monday decided to cut short his stay in the country following the attack on the convoy of Palestinian Prime Minister Rami Hamdallah on Tuesday, a source told Sputnik. "President Abbas is cutting short his visit to Jordan and returning to Ramallah in order to keep an eye on developments following the attempted bombing of the prime minister's convoy," the source said. Earlier in the day, an explosion hit a site near the motorcade of Hamdallah in the Gaza Strip. Hamdallah himself was not injured in the blast, the responsibility for which the Palestinian National Authority attributed to the Hamas movement, which has been governing the Gaza Strip. Hamas, in turn, condemned the attack on Hamdallah's convoy and called on the law enforcement agencies to find the perpetrators as soon as possible. Several individuals were detained in connection to the attack. A source in the law enforcement agencies told Sputnik that members of jihadist groups, that have an ideology similar to that of the Daesh* terrorist group, might be behind the attack. In October 2017, Hamas and its rival Fatah faction, headed by Abbas, signed a reconciliation agreement, prior to which Hamas agreed to hand over administrative control of the Gaza Strip and start talks with Fatah in order to hold a general election in Palestine. In late November, the two sides agreed to hold parliamentary and presidential elections in Palestine before the end of 2018. Nabil Shaath, the foreign affairs adviser of Abbas, told Sputnik in February that the intra-Palestinian reconciliation process had been put on hold as the Hamas movement had not yet relinquished administrative control over the Gaza Strip. 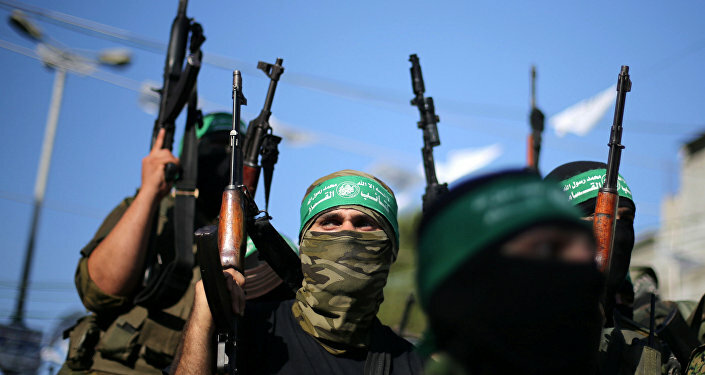 Hamas, which is listed as a terrorist organization in a number of countries, including in the United States and Israel, gained control of the Gaza Strip after a short war with Fatah in 2007. Fatah has repeatedly criticized Hamas for dividing the country and preventing the Palestinian Unity Government from ruling the Gaza Strip.